The Amarillo Independent: Court to Wallace Bajjali: Pay Up! Court to Wallace Bajjali: Pay Up! The founders of an embattled development firm that left Joplin, Mo., and Amarillo, Texas, in the lurch after promising to help both cities with revitalization plans were sued Thursday in federal court in Texas. The lawsuit, filed in Houston, names David Wallace and Costa Bajjali. Both resigned recently from the firm they founded, Wallace Bajjali Development Partners. The lawsuit says the two men owe $1.5 million they had agreed to pay in a previous federal lawsuit that involved allegations of a Ponzi scheme. That lawsuit didn’t involve any admission of wrongdoing. The payments in the previous lawsuit were due Dec. 31, 2014. That case was brought by the U.S. Securities and Exchange Commission. The lawsuit Thursday was filed by Thomas Taylor III who was the receiver in connection with the earlier federal court case. Taylor didn’t respond to an email sent earlier this week before the most recent lawsuit was filed. Joplin officials learned Monday that both men have stepped down from the firm. Some officials in Amarillo admitted they knew of the development firm’s problems for quite sometime, although the exact timeline isn’t clear. The men’s resignations came just days after the Dec. 31 deadline in the federal lawsuit. A spokeswoman for Joplin did not immediately respond to an email asking for a reaction to the latest federal lawsuit involving Wallace and Bajjali. 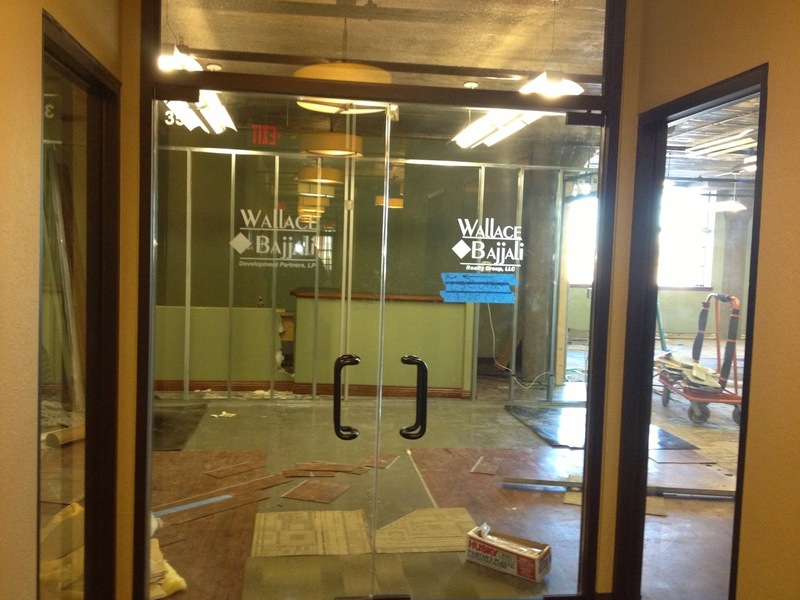 In Joplin, the office of Wallace Bajjali in a historic downtown building has been vacated and company telephones there and in the firm’s Sugar Land, Texas office have been disconnected. Joplin officials have said that they paid Wallace Bajjali about $1.68 million to help the city redevelop after the May 2011 tornado that devastated the city. Amarillo has paid Wallace Bajjali almost $1 million to help it with downtown development. Those expenditures don’t include public money for infrastructure and property acquisition to support plans pushed by Wallace Bajjali and Downtown Amarillo Inc. The lawsuit filed by Taylor also names two funds connected with Wallace and Bajjali. A spokesman for the Missouri state auditor has said that the auditor is examining the relationship between Joplin and Wallace Bajjali.